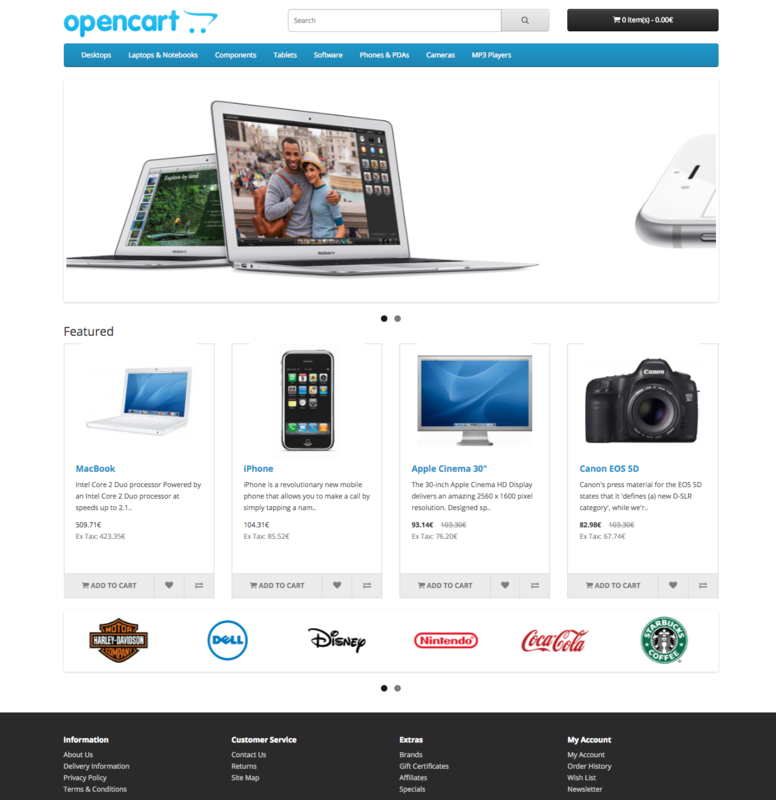 Make use of the Computop potential in your OpenCart shop. Your customers profit from numerous national and international payment methods.In addition to credit cards the payment portfolio also includes debit cards, eWallets and online wire transfers. A detailed list of the supported payment methods can be found here. 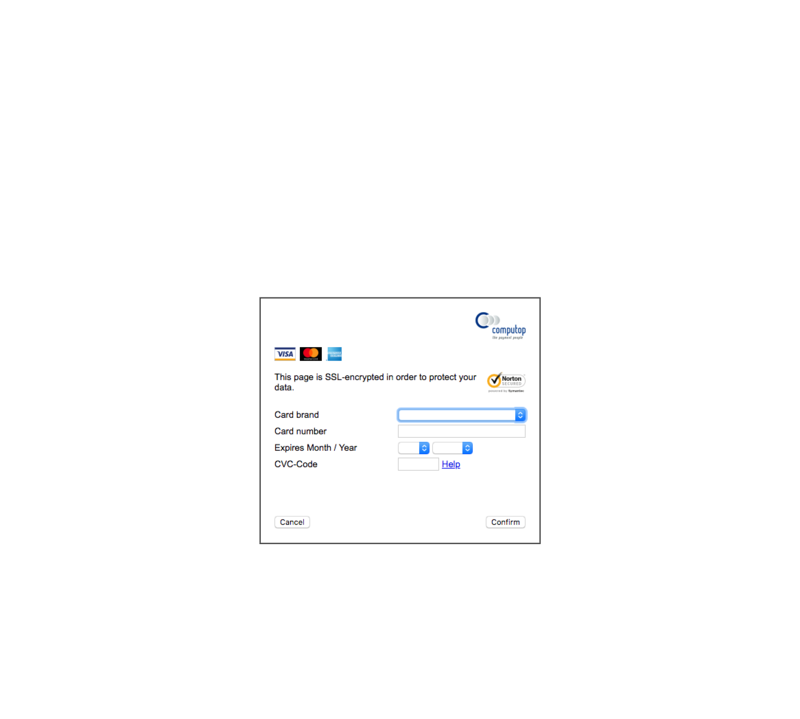 The OpenCart cartridge supports authorisations, capturings, cancellations and refunds. 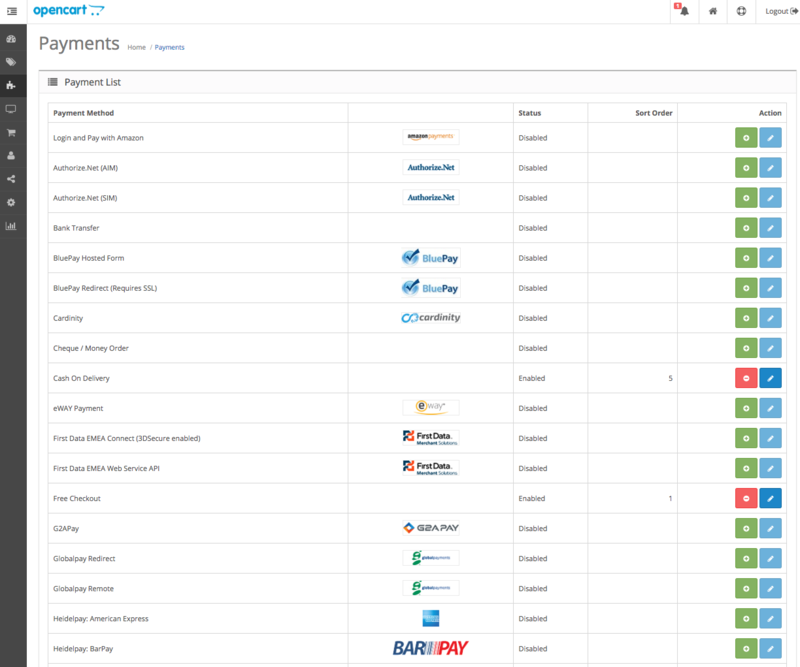 Payments are easily and efficiently edited within the administration interface of the shop. Logging into the back-end of Computop is no longer necessary. Further information on the transaction management can be found under point Payment Processing. 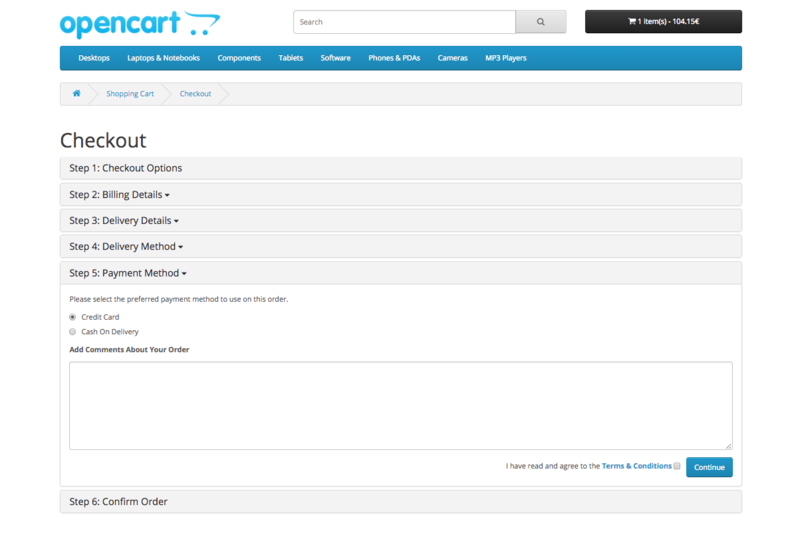 Convince yourself and check out the OpenCart Computop module directly in our demoshop with a live-version. To do so just click on Demo further below.